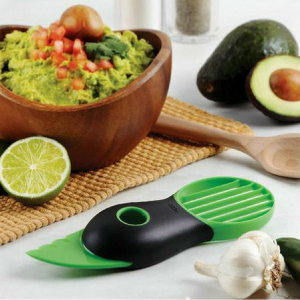 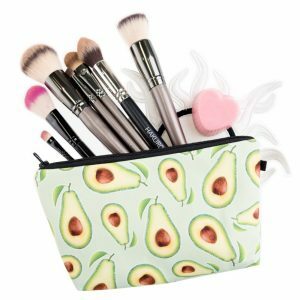 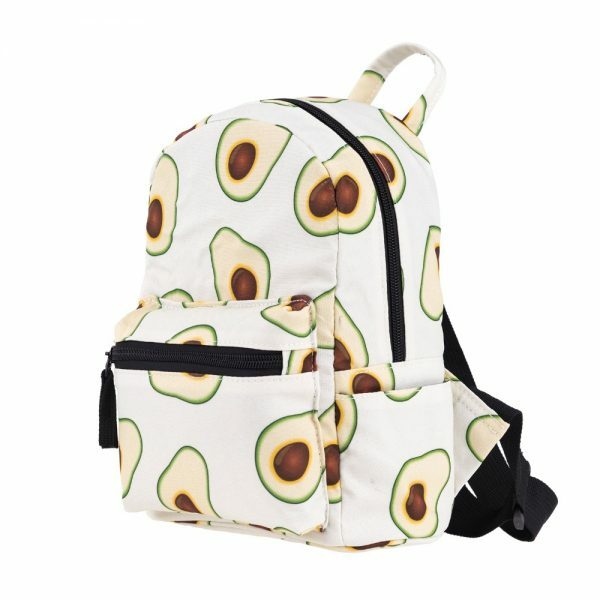 Customers will receive an adorable avocado backpack, carefully put together and super cute. 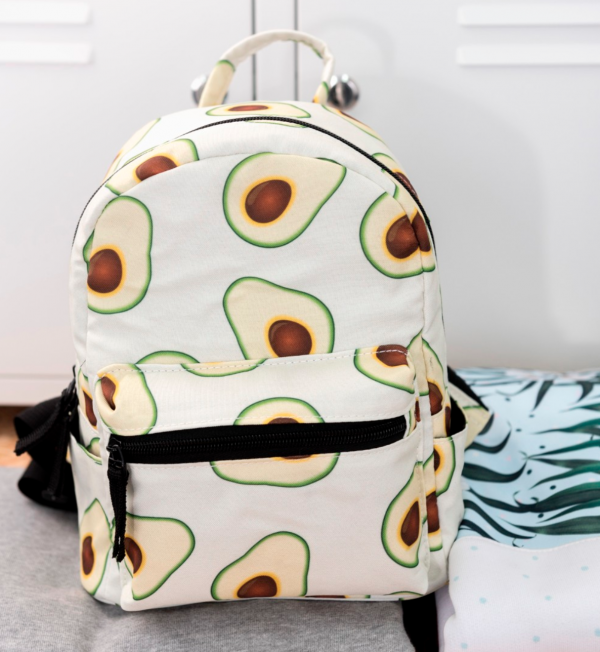 Perfect to carry all your gym equipment! Make an impression on your friends! 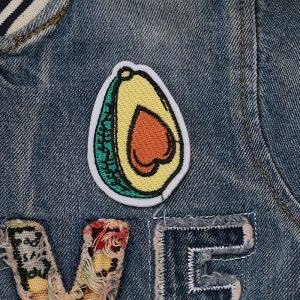 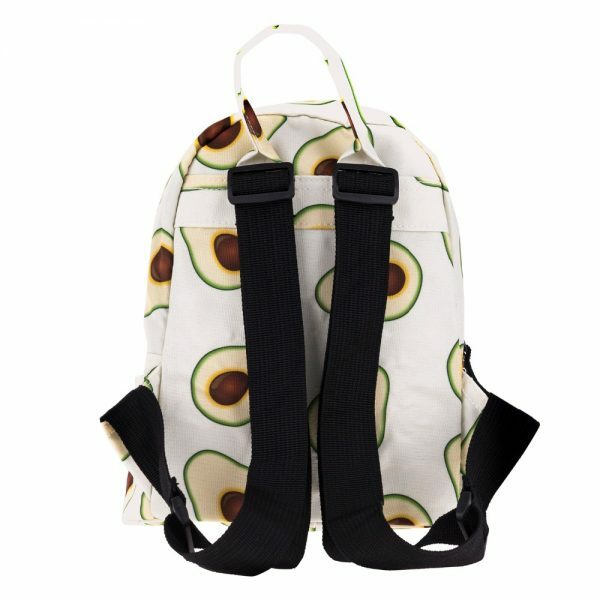 Show your love for avocados, fruits and healthy lifestyle with witty and cute avocado backpack. 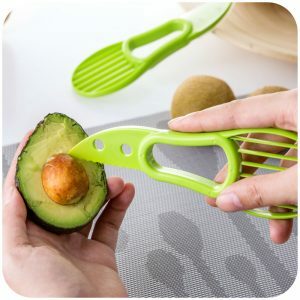 Great for a conversation starter without looking too square! This mini backpack is great for gifts or for the special someone who also supports healthy plant-based lifestyle.